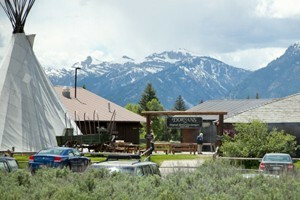 Grand Teton Wyoming resorts will satisfy winter, summer and year round visitors. Discover Grand Teton National Park lodging opportunities in town, at the base of ski resorts, on a golf course, with access to a pristine river, and off the beaten path with close proximity to nearby national parks. 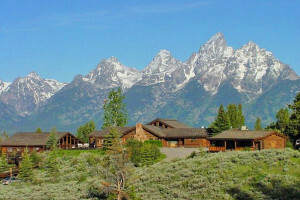 Look no further to find your ideal Grand Teton Wyoming Resort. 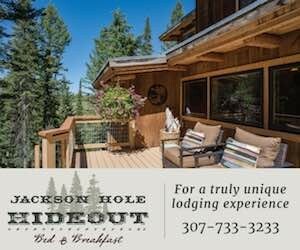 Full service resort with cabin rentals nestled beneath the Tetons in Grand Teton National Park. Resort includes sports shop, restaurant, wine cellar, full grocery and deli.